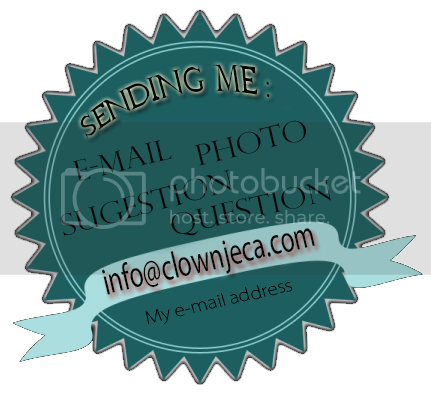 Hello everyone, I’m happy to announcing Jeca the clown new YouTube channel. We are starting from ground zero but with your help and subscription we can make a fun channel for all family enjoying. Our YouTube channel it will be a mix of Jeca the clown funny dancing and videos, silly jokes, vlog and videos of special events Jeca did it. So, check it out the channel, watch our videos, subscribe, and leave your comments and ideas of what you’d like to see there.